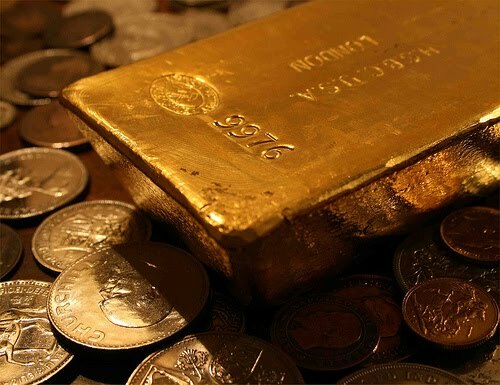 LONDON, June 10 (Reuters) - Gold clearing turnover numbers for May showed record monthly percentage rises in ounces transferred between bullion clearers, volume and value of transfers, the London Bullion Market Association said on Thursday. Gold ounces transferred between accounts held by bullion clearers rose by a record 54.9 percent to a daily average of 24.7 million ounces in May from a month earlier, the LBMA said. The clearing statistics measure how much gold and silver are transferred on a net basis between the accounts held at the bullion clearers. Based on an average price of $1,205 an ounce, 5 percent above the April average, value rose by a record 62.5 percent to a daily average of $29.8 billion. The number of transfers rose 41.6 percent, also a record, to a daily average of 2,098. The LBMA gold paper ponzi noose is getting just a little bit tighter!